India will send observers to monitor the upcoming general elections of Bangladesh scheduled to be held on December 30. 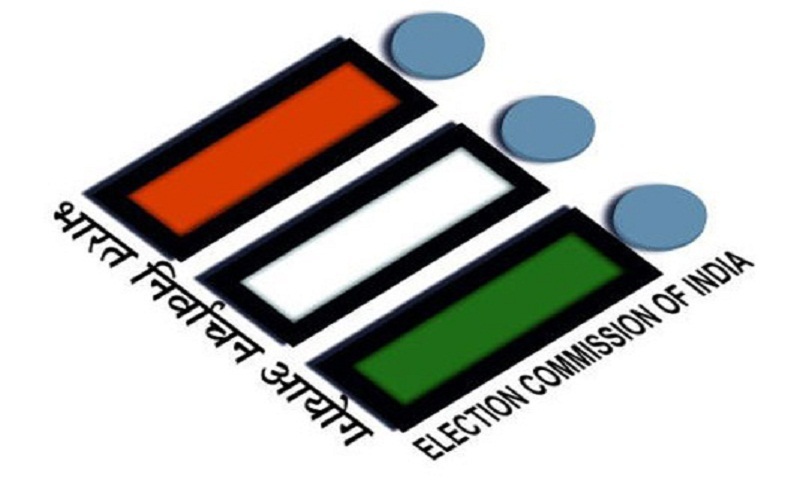 The Indian Election Commission took the decision following a meeting held between the India’s Chief Election Commissioner Sunil Arora and Bangladesh High Commissioner to India Syed Muazzem Ali in Dhaka on Wednesday. A team comprising 3-4 observers from the Indian Election Commission will reach Dhaka “closer to the date” of Bangladesh’s general elections to monitor the polls, a senior official of Bangladesh High Commission told BSS today. However, seeking anonymity an official said the Indian government has already asked the election commission to send its observer to monitor the polls. Besides, a group of Indian journalists will go to Bangladesh to cover the general elections. The journalists representing of different national and international media have already applied for Bangladesh visas to the high commission. Bangladesh High Commission sources said they have already received visa applications from over 40 journalists including from BBC,CNN, DW and other foreign and local media willing to cover Bangladesh’s general elections. Apart from this, a group of journalists from Kolkata-based media will go to Dhaka separately for covering the elections.